The Dutch winger Dirk Kuyt arrived to Fenerbahce on June of 2012 as he signed a 3 year long contract and his time with the club of Turkey is reaching it’s last few months and now the future of Kuyt is starting to appear undecided as the player still has not decided on what he wants to do. Dirk Kuyt has already announced to the public that he does not want to extend his current contract with Fenerbahce and this means that when the current season ends, he will turn into a free agent. 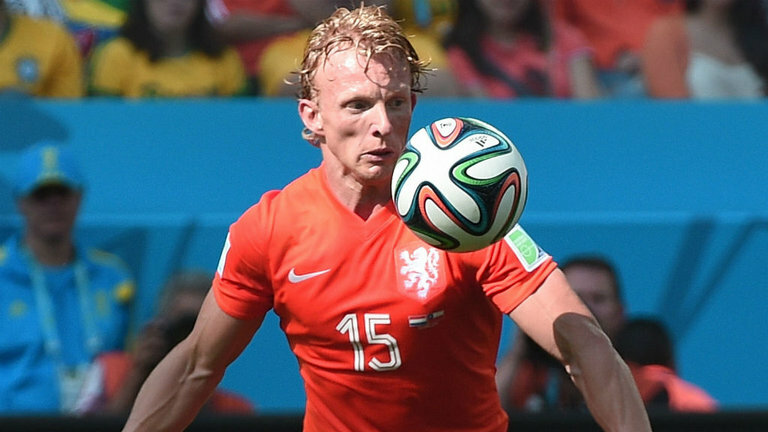 Southampton, Ronald Koeman has displayed his interest in signing Dirk Kuyt when the summer transfer window arrives and he becomes a free agent. Kuyt is well aware of how it is to perform in the Premier League as the Dutch winger used to wear the Liverpool jersey for over 5 years.